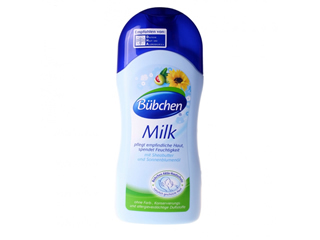 Bübchen is a well known, quality German baby care brand. The Company believes that baby care is a matter of trust. Therefore, mothers, pediatricians and dermatologists in Europe recommend Bübchen. 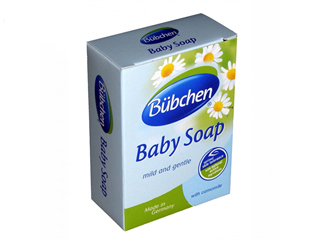 Bübchen baby care offers products based on natural ingredients including numerous nourishing herbal oils combined with chamomile and calendula. All baby care products have been specifically designed for the protection and nourishment of babies’ skin. 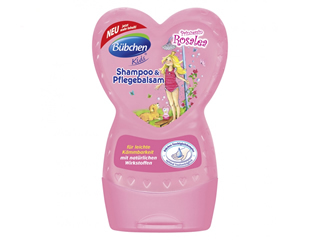 In addition to baby care products, Bübchen offers a wide range of baby hair shampoos and shower gels. Strawberry, apricot and apple flavors will make each bath a pleasurable journey.